Is 2016 the year to hyper-converge your infrastructure? In 2015, hyper-converged architectures certainly lived up to the hype with many organizations addressing this change with new platforms. So is 2016 the year to hyper-converge your architecture? 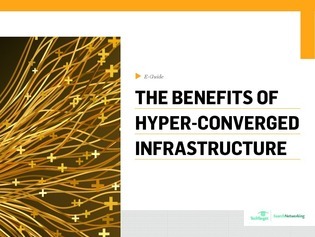 In this exclusive e-guide, storage expert George Crump outlines the benefits of hyper-converged architectures as well as some areas of concern surrounding idea. Access now and you’ll learn how convergence is not just benefitting data centers, but also mobile devices.